Artesana Home is proud to offer a limited edition of hand-painted natural gourds and handmade truly unique wooden sculptures beautifully finished with sophisticated pewter tops. 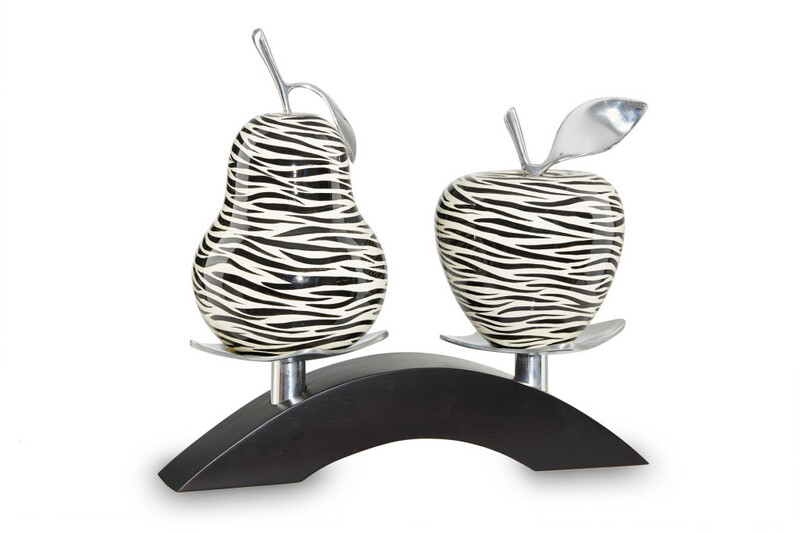 Our art decor pieces are truly one of a kind; each one is hand-painted using natural pigments and finished with a glossy film for a unique, long lasting yet distinct shine. Artesana Home makes an inspiring difference with its fresh, artful hand-crafted shapes! Add that spark that catches the eye of friends and guests while presenting your flair for art. We are constantly looking for new hand-crafted unique designs to provide our clientele with inspired decor for a different approach!